When you are moving locally, most movers will charge by the hour, so the less they do, the less expensive the move. You might not be able to do some of the tips below, after-all, you are hiring movers to do the job, but here are some tips that will reduce the time movers will take to move you. 3. Pre disassembly of certain items. If you are able to take your beds apart or take mirrors off of dressers or take legs off of tables, etc., the movers will not need to spend the time on this and this reduced time will save money as well. 4. 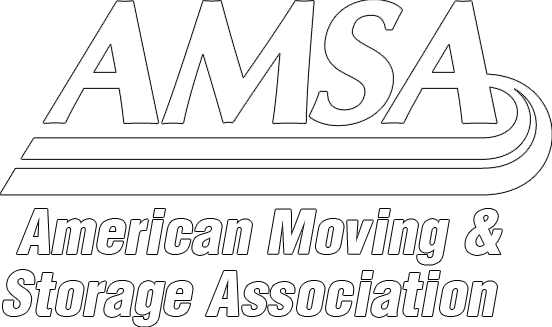 Ask your mover if they have any used, free material for your move. Many movers will offer certain boxes for free, especially if you can pick them up yourself. 5. Try to have 2 people at destination to direct the movers. You will be surprised how quickly goods can move off the truck. This way you will always have someone directing the crew as they come in your home with items and ensures they will be placed properly the first time, eliminating the need to move items twice. ← Moving into a high-rise apartment? How to prepare!